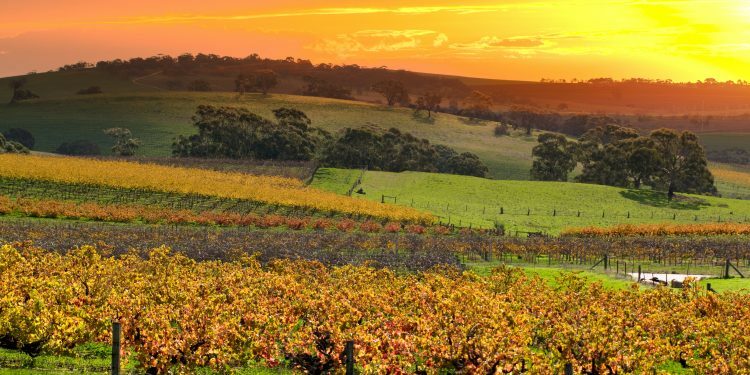 Does the Barossa Valley even need an introduction? 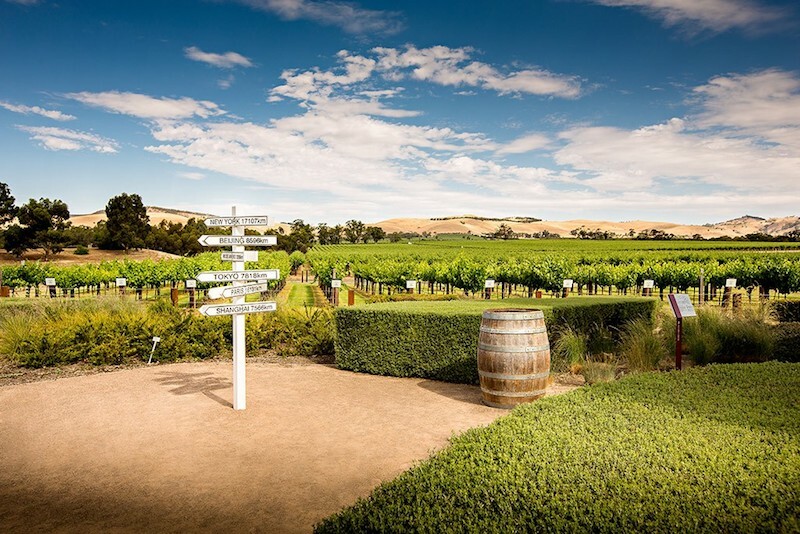 For those who need to be caught up, the Barossa is located one hour away from Adelaide in South Australia, and is widely renowned for producing high quality wine. 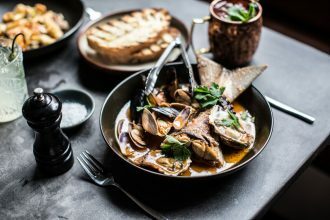 By now, it is clear that the team here at Hunter and Bligh love our weekends, and after reading through this article, we are even more excited for our next weekend adventure to the Barossa. Hentley Farm is a restaurant full of discovery and surprises. Quite literally, as they have a choice of two menus available, one being the ‘Discovery Menu.’ The menus showcase the farms award winning wines and utilise the produce from the unique microclimate on the banks of Greenock Creek. Their food philosophy “takes inspiration from farming and foraging around the site to create a unique dining experience.” Head chef Lachlan Colwill grew up in the region and takes pleasure working in and showcasing the produce of the land. While the name may be interesting, we guarantee it will be the food that will truly catch your interest. With an ethos that honours the customer and celebrates the region, the owners David Swain and Sharon Romeo revel in providing their curated menu for customers paired with a thoughtfully curated wine list. Natural and simple ingredients that are lovingly turned into delicious meals in a nineteenth century winery, what more could you want? 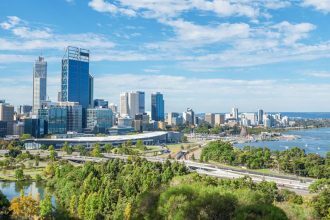 Tuoi Do, the owner of the restaurant, comes from a humble background of hardly any professional training or business education, yet two years on from opening her restaurant, she was awarded the coveted SA ‘Chef of the Year’ award in 2012. The foods roots are heavily entrenched in Vietnamese while some other specific dishes have an Australian influence blended with Southeast food.Tuoi Do believes in supporting local producers especially those producers who share her ethical beliefs, alongside her own home-grown garden that features in the meals year-round. At Jacobs Creek Winery there are ample opportunities to indulge in and celebrate wine. Winemaking experiences, tours of the winery, restaurant that have predetermined wine pairings to their meals, and of course, wine tastings. Since 1847, when a Bavarian immigrant missed the taste of wine from his homeland so much he started making it in the Barossa Valley, the highest priority for the winemakers at Jacobs Creek has been creating wine that reflects the true character of the grapes and the soil and sun that shapes the land. Rockford Wines cellar door is open seven days, and much like their open door, their arms are open and inviting you to come on down and try their wine. Rockford is committed to keeping the best of the traditional Australian wine trade alive, and to sharing the results of this trade with their customers. Rockford is an old Barossa vineyard and the building it calls home dates back to the early settlement of Krondorf, hence its old-time appeal and county splendour. The staff are always happy to chat and share their knowledge on wine, history and culture of the Barossa. Chateau Tanunda is home to some of the earliest plantings of vines in the Barossa, dating back to the 1840s, and is Australia’s largest and oldest wine Chateau. After the phylloxera plague in Europe destroyed their vineyards in the 1860s, the founders of the Chateau decided to build a Bavarian-style Chateau dedicated to the production of fine quality wines. The Chateau has housed many great winemakers and has been a major contributor to the success of the wines in the Barossa Valley. The sheer decadence of Chateau Tanunda is more than enough of a reason to visit – oh, and the wine of course! The Lyndoch Lavender Farm and cafe has been entertaining visitors for over 26 years and is the largest lavender farm in South Australia. The farm produces and sells a range of quality lavender products, has a delightful cafe, The Lavender Kitchen, and has a property full of lavender fields that are waiting for exploration. The Lyndoch Lavender Farm experience is one of tranquility and relaxation, a place to sit back and enjoy your surroundings while sipping either a lavender tea or snacking on some lavender ice cream. The Whispering Wall in the Barossa Valley is famed within the region for being a revolutionary engineering feat of its time. The Whispering Wall is the retaining wall of the Barossa Reservoir, which was built between 1899 and 1903, and its unique acoustic effects were so substantially impressive, word of them spread to American Scientific Journals. Words whispered at one end of the wall can be clearly heard at the other, which is more than 100 metres away. The Whispering Wall is set in a beautiful location and definitely worth the visit. The Barossa Farmers Market has been booming and in business since 2002, boasting more than 50 stallholders that offer fresh and local produce. Seasonal fruit and vegetables, freshly baked artisan breads and sweet treats, ethical meats, certified free-range eggs, sauces, condiments, olive oils, milk and cream, teas and a whole raft more. Most of the stalls are organic, and there is a breakfast bar for those in search of a truly scrumptious brekkie; try their famous Market Burger with a Barossa Farmers Market Blend Coffee. Orchard House is located on the same property as Maggie Beer’s Farm Shop, surrounded by orchards and the history of the Barossa Valley. Maggie Beer rebuilt the original farmhouse, which is now known as Orchard House, as a sentimental gesture to remember her family home that her children grew up in and to uphold the tradition of old fashioned country hospitality. The house is surrounded by the rhythm of the seasons and literally situated in the middle of 200 apple, pear, apricot, peaches and nectarine trees. The Barossa Valley Novotel Resort is a restful haven located – what a surprise! – amongst vineyards and adjacent to the 18-hole Tanunda Pines Golf Course. With beautiful views of the Barossa Ranges and Jacob’s Creek Vineyards, the resort is one to indulge in, with a swimming pool, golf course, many different sports courts and outdoor experiences and a gym at your fingertips. There is also the Endota Day Spa for even more relaxation and, of course, what would a resort be without a restaurant. The Cellar Kitchen impresses with breathtaking views and uses local produce and Australian wine. The Louise Barossa Valley welcomes all who are seeking a private and secluded retreat in the heart of the Barossa. Luxury accommodation that is adorned with breathtaking views of the surrounding wine country and the opportunity to pamper yourself and relax. Jim and Helen Carreker, the owners of the estate since 2005, had a dream of a destination that was luxurious in one of the world’s greatest wine regions. The Appellation restaurant, a fine dining destinations experience, is available as part of the estate as well as many different adventures offered exclusively by The Louise.